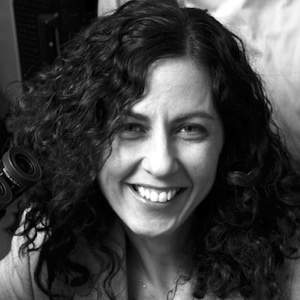 Galit Lahav received her PhD in 2001 from the Department of Biology in the Technion, Israel Institute of Technology. In 2003, she completed her postdoctoral fellowship at the Weizmann Institute of Science in Israel. She then spent a year at Harvard’s Bauer Center for Genomics Research, and in the fall of 2004, she joined the Department of Systems Biology at Harvard Medical School. Her lab combines experimental and theoretical approaches to study the dynamics of signaling networks in human cells in order to understand cellular decision-making in individual cancer and healthy cells. Dr. Lahav is a dedicated mentor to new faculty and was recently awarded an Excellence in Mentoring Award from Harvard Medical School. She is also committed to furthering the advancement of women in science and has recently published a piece about balancing the challenges of being a mother in academia.